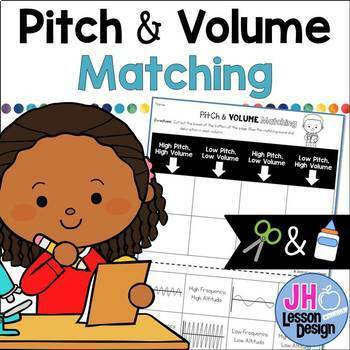 This activity provides an engaging and meaningful way to practice matching a sound wave to the correct pitch and volume. 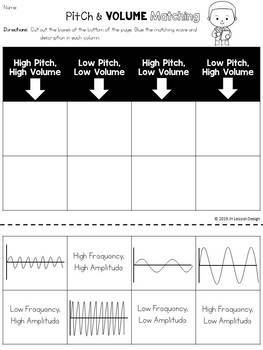 Students will read a description of a sound, then match the correct wave, frequency, and amplitude. Students will cut out examples and glue them in the correct column. Answer key included.